Join the Fill The Truck Facebook Event! Saturday, February 3rd. Join the Shaw's Facebook Event! Saturday, February 10th Join the Price Chopper Facebook Event! Saturday, February 17th Join the Hannafords Facebook Event! Saturday, February 24th Join the Hannafords Facebook Event! 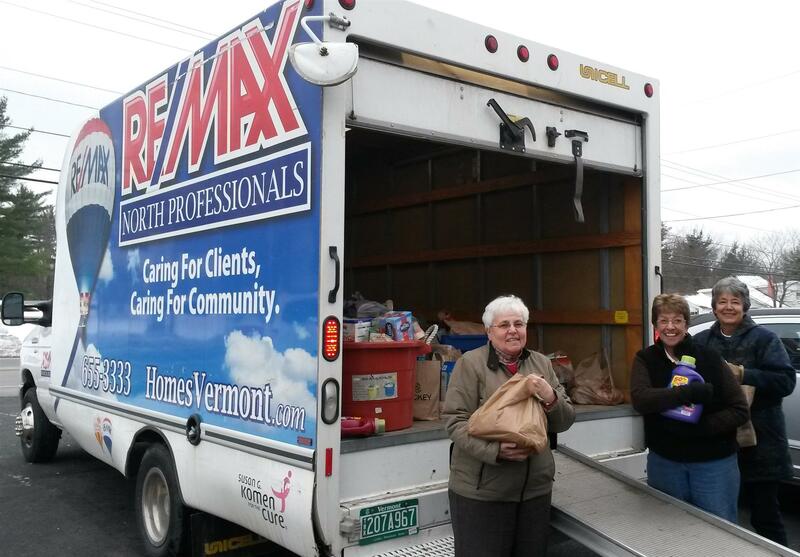 This is the 6th year for “Fill The Truck”. 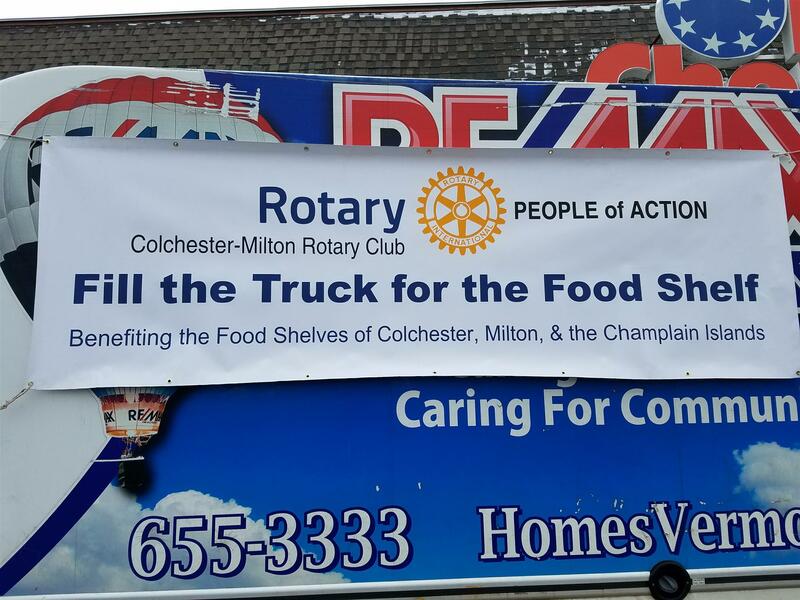 Thanks to local residents & businesses, $6,000 and thousands of pounds of food have been donated to the Colchester Community Food Shelf - and we are adding Milton and The Islands this year! Contact John Abry with any questions.